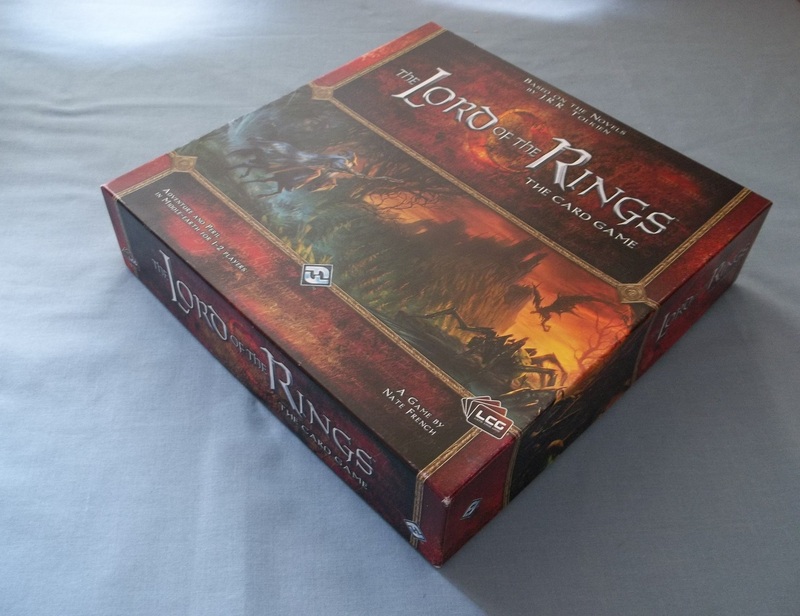 It’s my birthday today, so for today’s game day, I thought I’d ramble for a bit about my favourite game of all, Lord of the Rings LCG from Fantasy Flight Games! It’s my favourite for so many reasons, not all of them linked to how wonderful the game is to simply play, but also my memories of playing it over the last seven years. I’ve featured the game on my blog before as a game day extravaganza, but I’ve recently been playing more of it again, so I wanted to talk a bit about my enjoyment of these games, and see where I go from there! 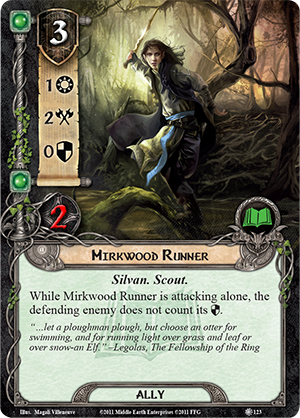 I’ve been playing the Shadows of Mirkwood and Dwarrowdelf quests once more, which are some of my absolute all-time favourites. I’ve been trying to play them all, rather than going through those that I know I enjoy and skipping the others, and it has led to me almost rediscovering these early packs as if they were brand new! For instance, the last time I played A Journey to Rhosgobel prior to this most recent playthrough was 2012! Getting to play these old favourites has really taken me back to my glory days of gaming, when I had so much more time for these sorts of things. In particular, I remember how excited I used to get to take delivery of the latest Adventure Pack, and would have tried it out within days (if not hours!) of getting it. I recall my first plays with The Dead Marshes being almost at the dead of night, as I just couldn’t wait to give it a go! Happy times, indeed. 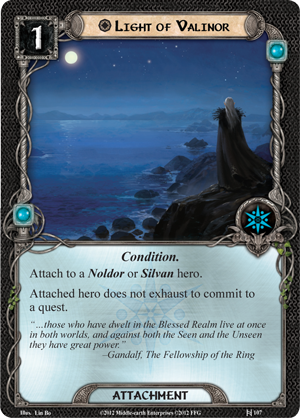 As the game matured and evolved, though, I think that faded for me, as the quests seemed to get harder and harder almost on purpose. 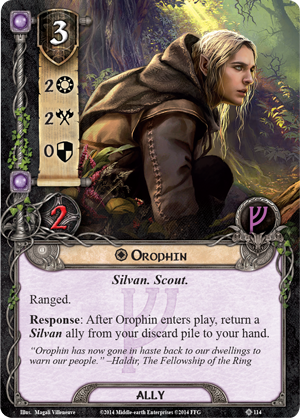 Some of those from the fourth cycle onwards (the Ringmaker cycle) felt a little like they were too much like a game, and not as much like an exploration of Middle Earth, and I seem to recall it was around this time that my attention waned somewhat. 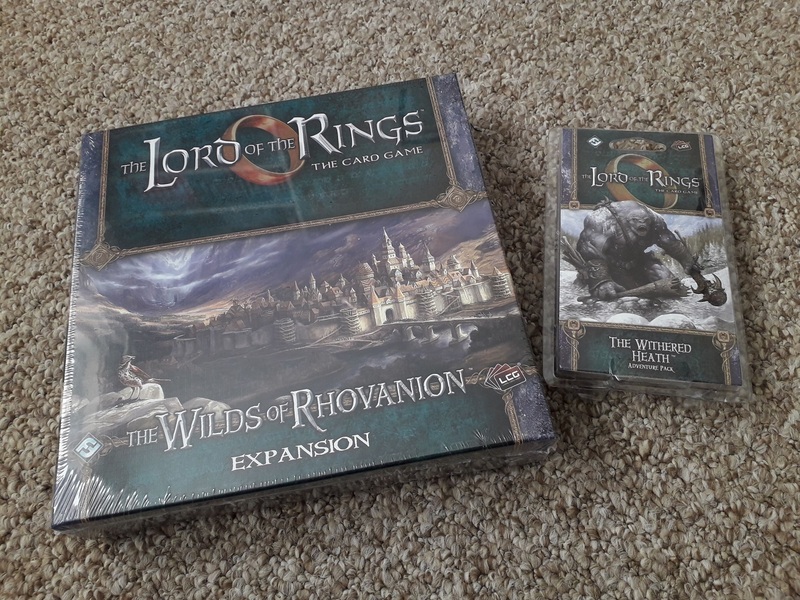 I’ve certainly never been as excited for the latest expansions to arrive since – although Sands of Harad was perhaps one exception! I recently gave a couple of new scenarios a try, while still intending to play through the entire game from start to finish, and I think it surprised me at just how difficult things have become! Sands of Harad has been on my radar for a long while now, as I love the desert theme and whatnot, but I was a little surprised at how brutal the first quest was – having an automatic “you lose” if there are no progress tokens on a quest, as well as a proliferation of enemies to keep you pinned down and make questing difficult, seemed a far cry from the banks of the Anduin! 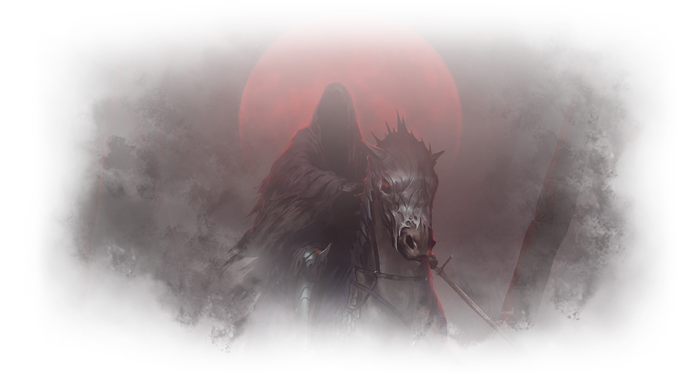 The Nightmare decks for scenarios are supposed to represent an opponent tweaking his deck to give you a slightly tougher challenge, but I thought this was quite tough to begin with, so would hate to see how bad Nightmare mode makes this one! 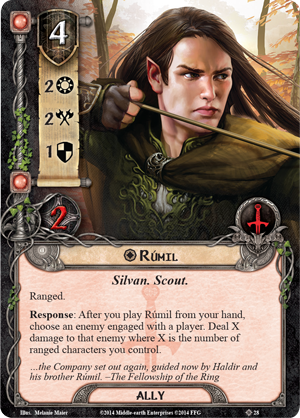 I’ve been using an elven-themed deck, which features a lot of comparatively new cards from the Ringmaker cycle. 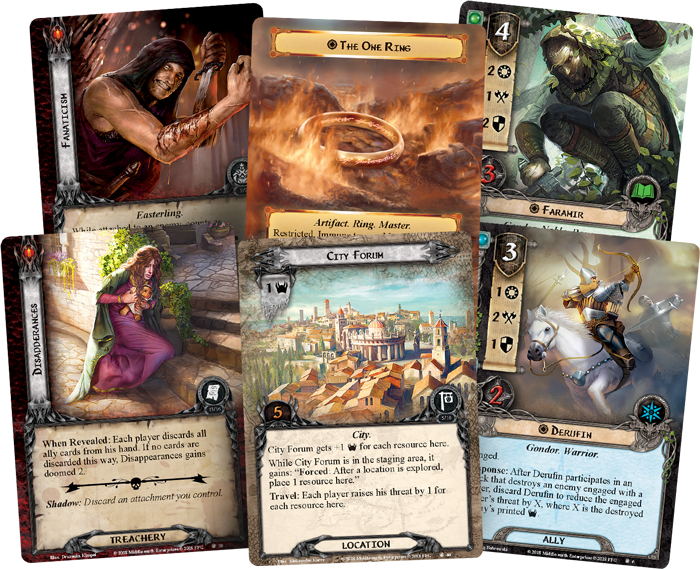 I’ve previously talked about the deck here, and you can see the full breakdown in that blog also. However, I think I might need to include some of the newer-still cards if I’m to make it through these new scenarios! 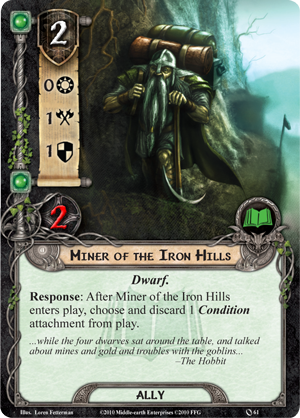 Of course, my all-time favourite scenario remains The Hills of Emyn Muil. It’s widely dismissed by the internet community as being “too easy” and has been consigned to oblivion since 2011. 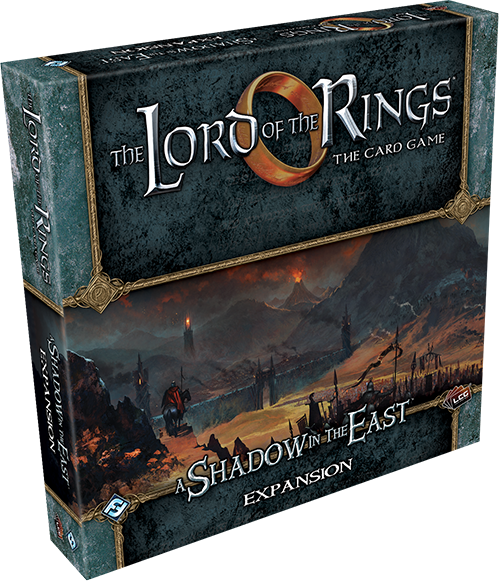 But I would vehemently defend this as being the most thematic, Tolkien-esque expansion for the game that FFG has ever produced. 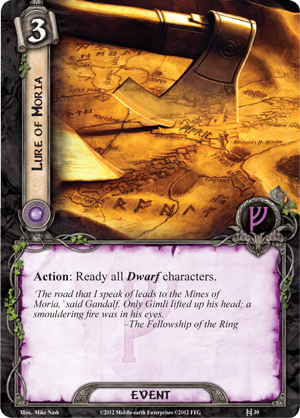 Nowhere is the breadth of Middle Earth more clearly brought to the tabletop than in this expansion, as we wander almost lost and aimless through the expanse of Emyn Muil, desperately trying to pick up the trail of Gollum once again. It manages to capture the feel of the books, and even that of the movies, so amazingly well that I always look forward to playing this one. It might be easy to play as a game, but as a gameplay experience, it is just nothing short of wonderful. 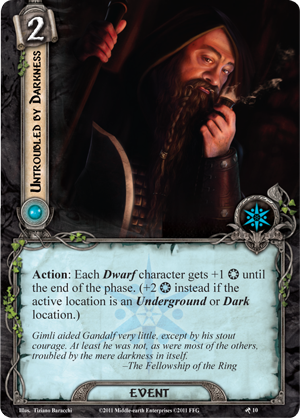 The Dwarrowdelf cycle is one that I feel another special sort of kinship with, though I always feel like I need to play with my Dwarven deck whenever I head into the Mines of Moria. 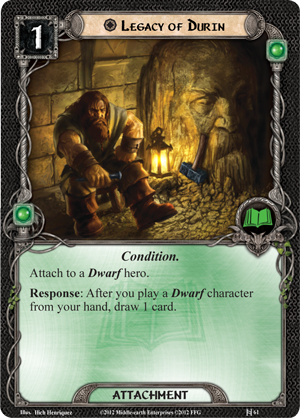 Part of that is a game reason, of course, as the deck includes a lot of cards designed to work with the Underground locations within that cycle, but even so, there is a very strong theme here that comes from the fact that Dwarves were the first deck archetype to be really supported in the game. 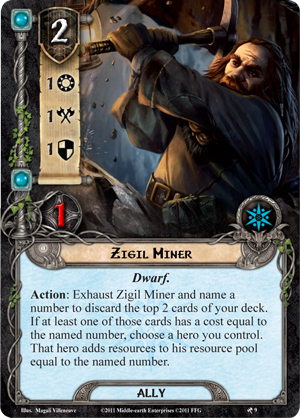 The cycle is obviously FFG trying to tell the central story from Fellowship of the Ring, as the merry band of heroes travels through the Mines on their way to Lórien, from the time when the company didn’t have the licence to produce games based on the books themselves. 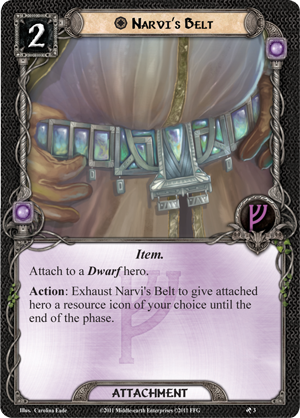 While we’ve since had the Saga expansions that actually tell that tale, I still enjoy the Dwarrowdelf cycle for what it is: an attempt to tell an original tale within the framework of the novel itself. 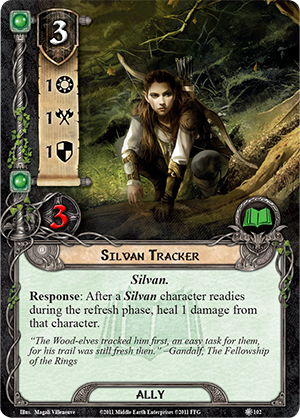 I like it, anyway, and I think I’ve returned to this cycle much more than I’ve attempted to play through the Saga expansion itself! 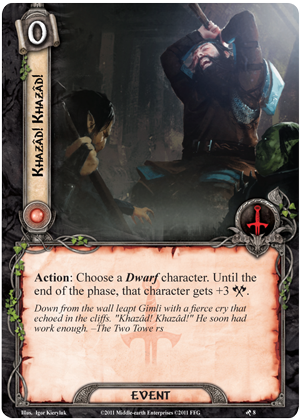 My recent playthrough of the three scenarios from Khazad-dûm this past weekend has shown that, between some luck and the amazing synergy that a Dwarven deck can build, the scenarios are nowhere near as difficult as they once were. 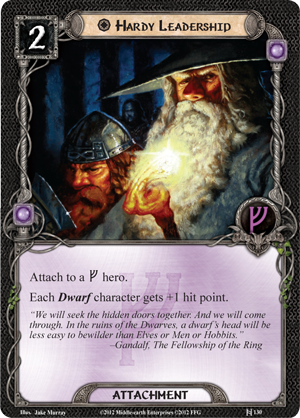 I think it’s not so much the whole Dwarrowdelf cycle support for the theme, but also the two Hobbit Saga expansions that really helped to flesh out the archetype – the increased bonuses granted for having more than five Dwarf characters in play, combined with some of the cheaper generic Dwarves from the core set and early packs, really help to build the theme early on. The deck is one of my favourites, though as I said above, it can get on-line pretty quickly and make short work of some of these earlier scenarios. There are a lot of effects that trigger of specific location-types, which means I probably wouldn’t bring it out if I knew there were none of those locations coming in the deck. 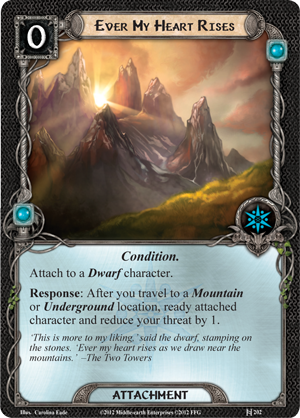 The return of Underground and Dark locations in the Ered Mithrin cycle has made me think once more about seeing how this deck fares with those newer scenarios, though, so I may well give it a go in the near future! 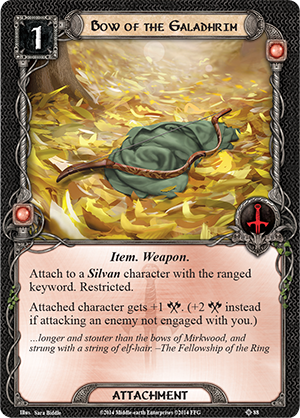 Lord of the Rings LCG may well be coming to the end of its life cycle soon, as it feels very much like FFG is winding down the game. It has grown significantly over the last 7 years, and it’s currently their longest-running card game still being produced, with a card pool that really shows that. 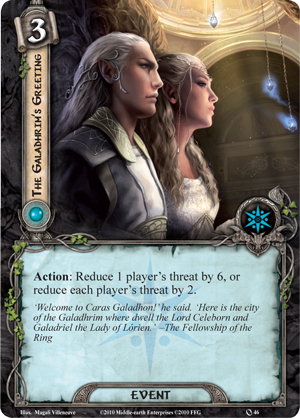 While I do appreciate the fact that core set cards remain valid in decks built to take on the very latest expansions (the above example with Sands of Harad being a case in point), I think there is a general pervasive feeling that the game is coming to its end, with the current Ered Mithrin cycle feeling very much like one last hurrah through Middle Earth before it’s done. 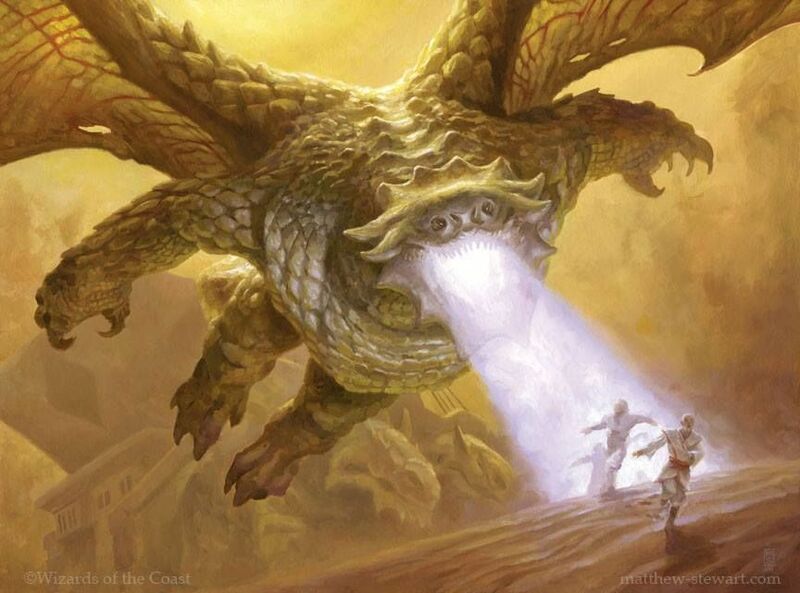 Seeing scenarios that re-use encounter sets from the core set, as well as returning to mechanics such as Underground and Dark locations, feels very much like a last ride through the fan favourites before calling it a day. I will naturally be saddened to see the end of the game, should that come to pass, but I think, of all the games I own, this is one that I have kept coming back to, and will keep coming back to, time and time again. Not just for the wonderful memories it has given me, or the beautiful card art, or the breathtaking narrative each Adventure Pack brings, but just because it’s such a good game, overall. It’s a fantastic adventure game, while managing to be as under-stated as Tolkien could be. Playing Magic: Dominaria & Battlebond! 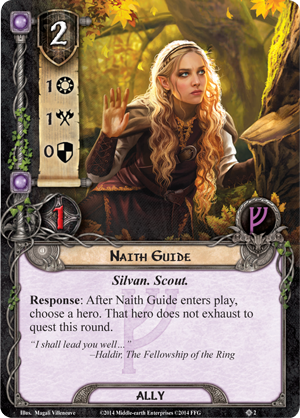 For today’s game day blog, I thought I’d take a look at another of my Magic decks that I’ve recently been enjoying, as well as throwing the spotlight on a couple of the recent sets for the game. 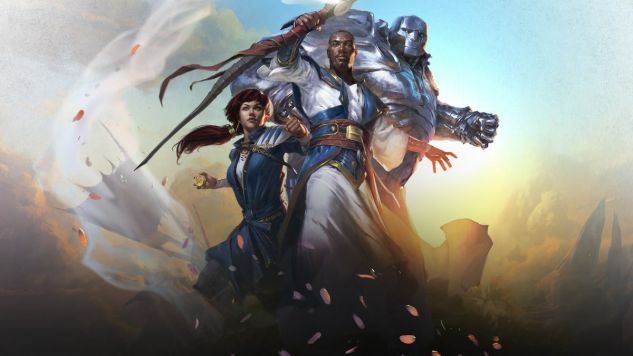 Dominaria is first Magic set for a very long time to come out as a standalone expansion, part of the new three-and-one expansion model that will apparently allow for greater design space or something. 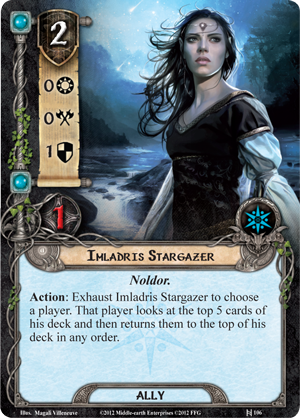 There has been a lot of tinkering with the structure of Magic expansions in recent years, and we’re in the latest iteration of that now. Anyhow! 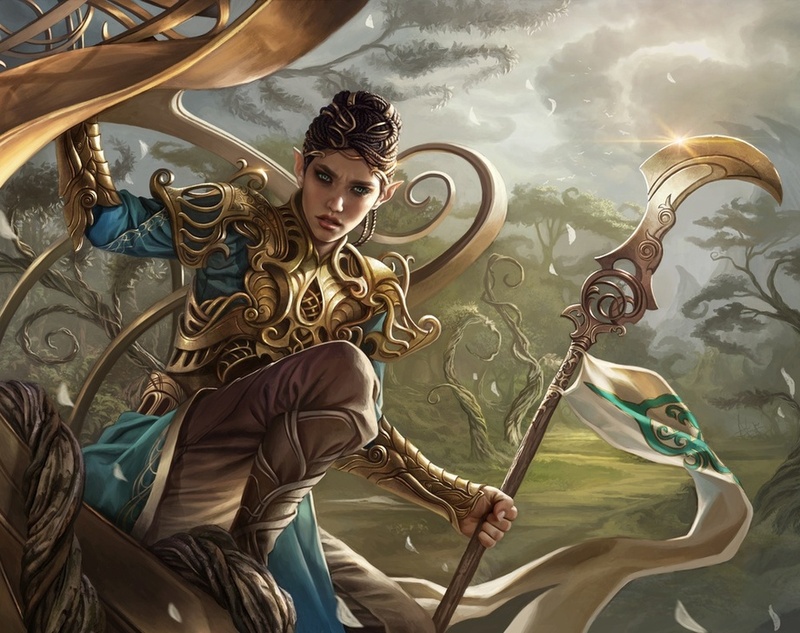 Back in the day, Magic began its life on the massive world of Dominaria, but has since moved around the multiverse and investigated a slew of new worlds. For the first time since 2007, we’ve gone back to where it all began, in celebration of Magic‘s 25th anniversary this year. 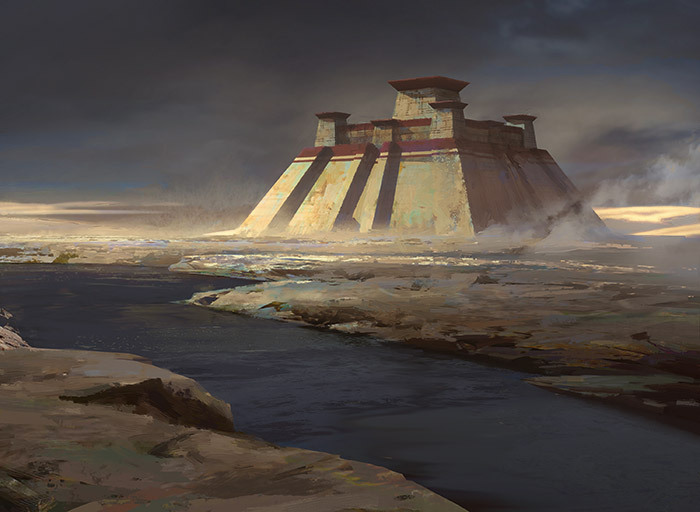 Consequently, we’ve got something of a nostalgia-trip for a lot of people who were playing the game back in the day, as the story involves all manner of classic locations and characters, including Jhoira, Teferi, Jaya Ballard and Karn. 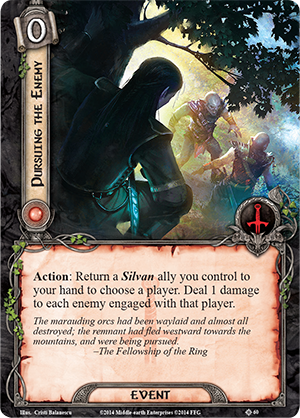 It’s not all nostalgia, however, as we also get to catch up with Liliana and Gideon, who have journeyed to Dominaria on the trail of Belzenlok, the final demon who holds a piece of Liliana’s contract. 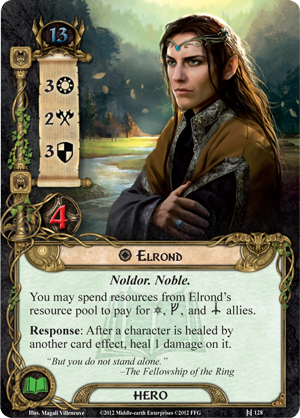 The set has seen a couple of rules tweaks, such as removing the term “mana pool”, and also a reworked border for Legendary permanents that was first tested out in the last Duel Deck, Elves vs Inventors. The new Legendary frame helps to distinguish these cards as, given the nostalgia theme of the set, there is a major focus on these sorts of spells. 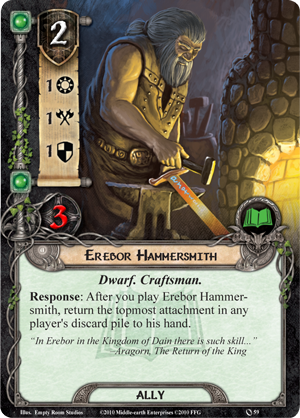 A new game term features in the set, Historic, which groups Legendary cards, artifact cards, and the new type of card, Sagas. Sagas feature across all five colours, and generally have beautiful artwork reminiscent of an illuminated manuscript or stained glass. They all have three “chapters”, and enter the battlefield with a lore counter that allows the first chapter to trigger. 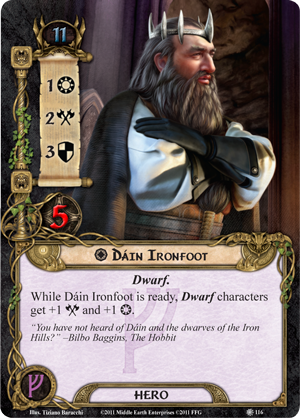 After the third counter is placed, chapter three triggers then the card goes away. 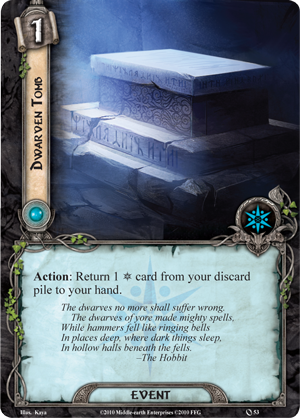 At first I was a little bit underwhelmed by some of these Sagas, and struggled to find a place for any of them in my deck, until of course I came to build the deck I’m talking about today! 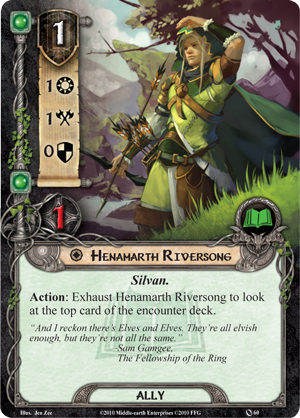 Even for a relative newbie like myself (it’s been barely three years since I’ve been playing), seeing a lot of the artwork on these cards, and the returning themes and characters, it can be quite the nostalgia trip in itself. I’ve spent a lot of those three years collecting up older cards, and while I’m perhaps not as immersed in the lore of the original plane as I could be, it is still a lot of fun seeing this blend of the older stuff with the new Gatewatch vs Bolas storyline. All in all, a great set! Battlebond is the summer supplemental product that is focused on Two-Headed-Giant, the format where two players take on two other players. There is a theme of e-sports in the game, as the set takes place on the plane of Kylem, and specifically the arena of Valor’s Reach. Here, two-on-two combat is the spectacle that everybody is interested in, as combatants strive to defeat their opponents with flair and style. 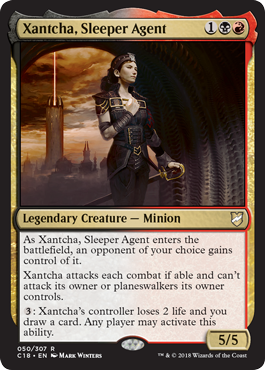 In keeping with this theme, the set re-introduces the Partner mechanic from Commander 2016, this time using specific paired creatures that you or a team-mate can search for when one of them is put into play. 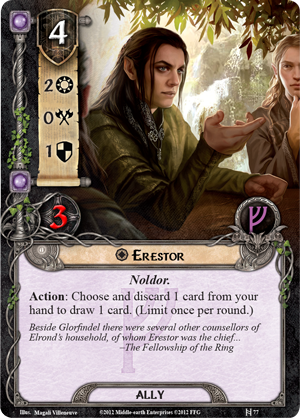 There are 11 partnered pairs, including a pair of Planeswalkers, Rowan and Will Kenrith. 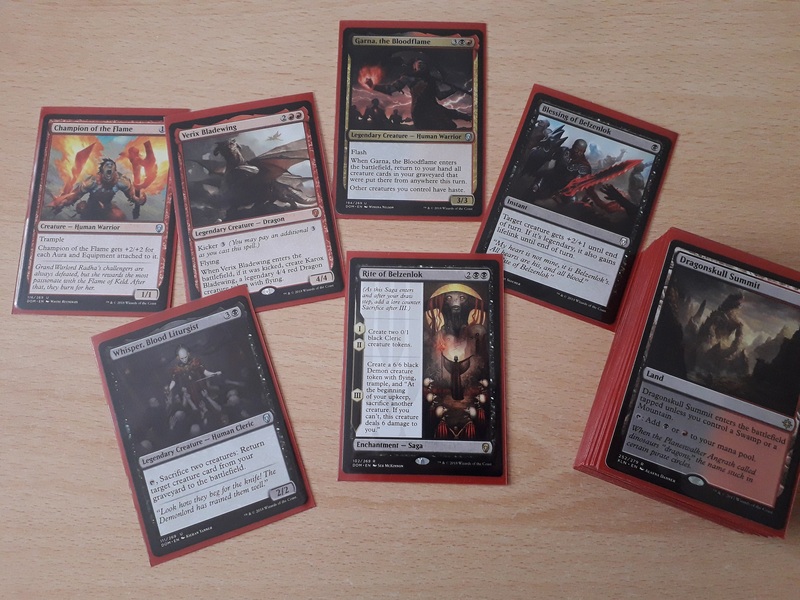 While the set is designed for 2HG, Commander was another format consideration for a lot of the new cards, and these Planeswalkers are an example of that, having the first on-card reference to a Commander outside of the Commander products. This is a supplemental set, and while there are a few new cards in here, there are also a healthy dose of reprints, most notably Doubling Season. I was unbelievably lucky to actually pull one of these when I bought a few packs upon release, so I’ll have to find a good use for that soon! So what have I been making out of these two sets? I love Black and Red, I’m sure I’ve mentioned this already here on the blog. After floundering around for a bit, I decided to look at building a Dominaria-block deck around Garna, the Bloodflame. 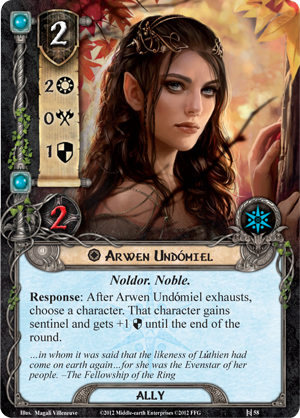 It’s an interesting card that seems a little bit niche, and is perhaps symptomatic of the need to create Legendary creatures at both rare and uncommon in the set. I still wanted to use a lot of the Cabal-themed cards from Dominaria, so now supported them with some of the red, Keldon-themed cards. Finally, I added in some of the Azra cards from Battlebond (the half-demon creatures) and produced a fairly aggro-based deck that still manages, for me at least, to maintain some depth to it. 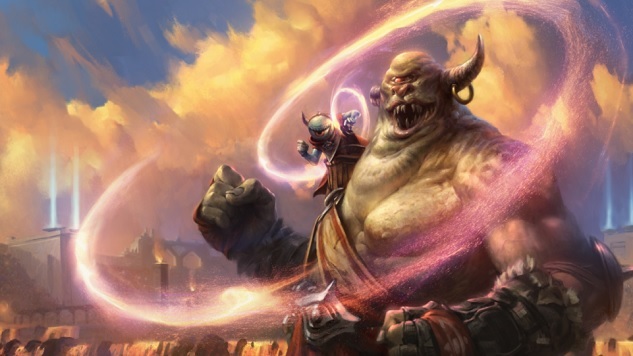 The deck is primarily focused around having fun, and uses a lot of cards that tend to do quite well without the need for specific combos to be set up. My favourite way to play the game, in many respects. 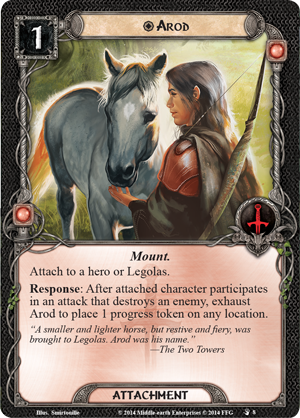 Admittedly, a few of the cards here (particularly the Azra cards) feel a bit shoe-horned in, as there aren’t a great deal of Warriors to care about. 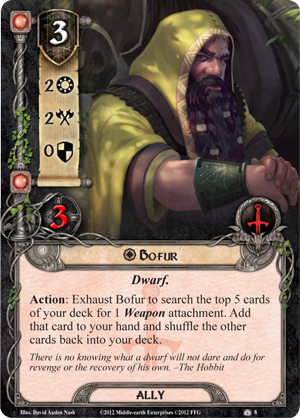 I’m also not 100% sure on Josu Vess staying in the deck, but I think that this is a deck that I will be coming to time and again, and tinkering with it as new things catch my eye. The core of Dominaria-themed cards is there, which has something that is just so quintessentially Magic, that I’m sure it will be a lot of fun to bring new stuff into the mix alongside these things as time goes on. 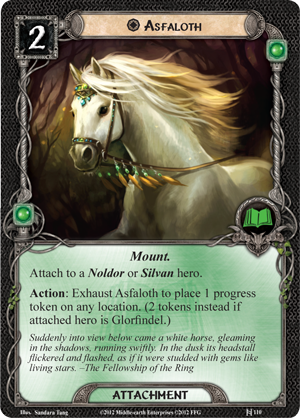 Author spalanzPosted on July 31, 2018 July 28, 2018 Categories board gamesTags Battlebond, card games, Dominaria, game day, Magic the Gathering4 Comments on Playing Magic: Dominaria & Battlebond! 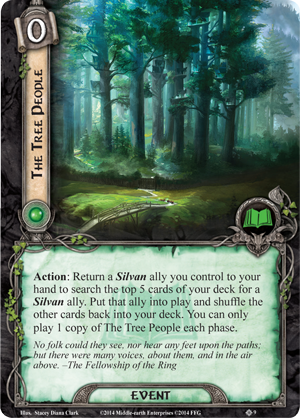 In celebration of the return of Spellslingers to Geek & Sundry, I thought I’d publish this quick blog about a couple of decks that I’ve been using to teach the game of Magic to my girlfriend Jemma. We’ve been playing a few co-op games already, but I was keen to get this to the table as one of my favourite card games, although wasn’t entirely sure how. The results of these lessons are still a bit sketchy for the time being, but hopefully things will prevail! 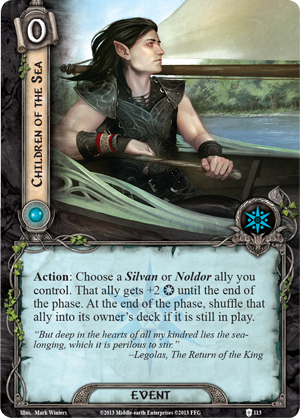 I’d initially thought about introducing the game with Standard decks that are based around one of the tribes of Ixalan – I’ve already got a Vampires deck built, and have since built up Merfolk (really fun – watch out for that to be featured here soon! ), Dinosaurs (both Dino Soldiers in R/W, and the big beasts themselves in R/G), and Pirates (just B/U), along with two further tribal decks; Wizards (from Dominaria) and flying birds of doom (U/W from the current Standard). 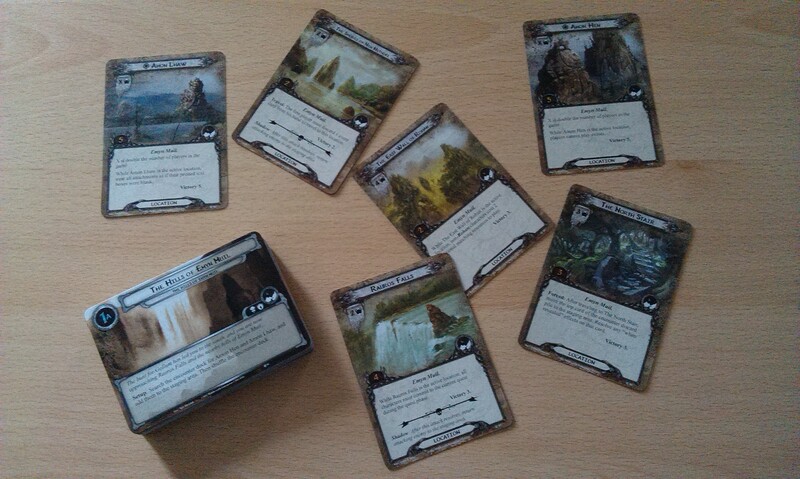 However, some of those things are potentially too confusing, so at the weekend I put together two 40-card decks that used cards from across the period when I was really getting into the game: Tarkir block, and both M15 and Origins core sets. 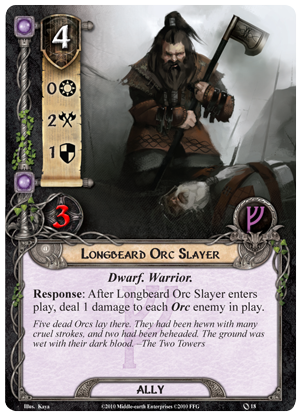 The first deck closely replicates one of my all-time favourite decks to play, B/W Warriors! 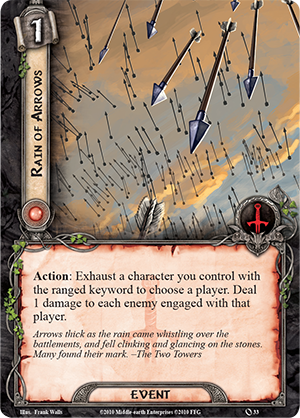 The Warriors deck is fairly inexpensive – of course, it’s made up from cards that I already had in my collection, but it costs under $7 to construct via Card Kingdom, according to tappedout.net – and synergises well with itself overall. 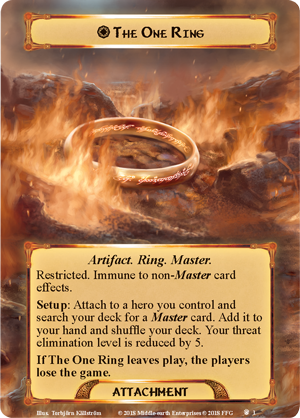 I’ve included the Sunscorch Regent as I wanted a big finisher type of card, but more than anything I wanted to show a variety of cards and, overall, the variety that is inherent throughout the game! 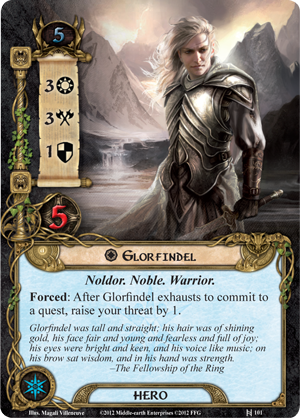 I’ve steered clear of a few of the more complex Warrior cards, as I was trying to be mindful of the keywords and rules concepts within the deck. 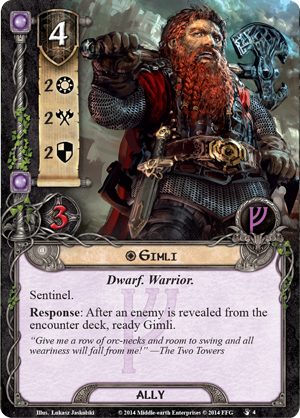 As it stands, Vigilance and Deathtouch are quite key here, but then they were key to the deck anyway. Double Strike also features through Arashin Foremost, which in retrospect could be quite tricky to grasp. 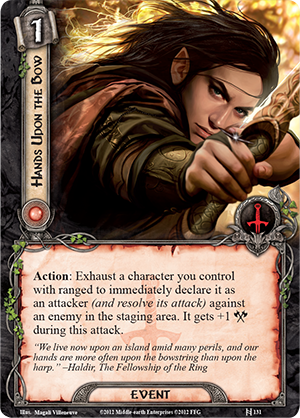 Rush of Battle was another key card for the deck, and introduced Lifelink – fortunately, that isn’t too difficult to deal with. Finally, Raid is on a couple of cards, but as the effect is printed on the card, it doesn’t really matter too much. But what about the second deck? For this one, I chose Blue-Green, one of my favourite colour combinations that doesn’t involve Black, and went with a much broader theme of making creatures huge. 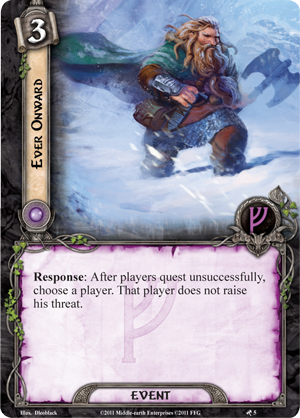 Prowess was a natural include as far as rules goes, so the card pool was widened somewhat to include enough cards with this effect. 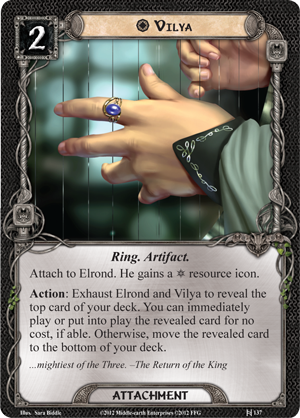 I was looking to create a sense of balance within the decks at first, and had included the green dragon from Fate Reforged, Destructor Dragon, but as it turned out I think that was one creature too many – I’m not that great at building Prowess decks, as I invariably want to include too many creatures! Having already got the Ridgescale Tusker in the deck, I think that’s as big a creature as I need. This is another deck you can put together for under $7 via Card Kingdom according to tappedout.net, so the whole experience should be pretty cheap and straightforward if you fancy recreating any of these decks! The deck does take a little more work than the Warriors deck, however, as there is some element of timing for when to play certain cards. 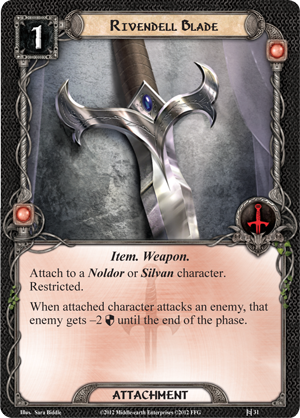 We’re not talking combat tricks here per se, just the sequencing between cards that place +1/+1 counters, and cards that interact with those counters. 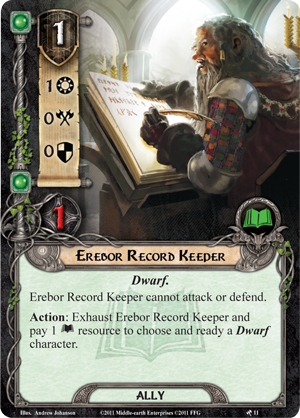 For example, the sequence of Ridgescale Tusker putting counters on each creature, followed by Lifecrafter’s Gift that puts counters on each creature already with a counter on it, before Armorcraft Judge drawing you cards for each creature with a counter on it. 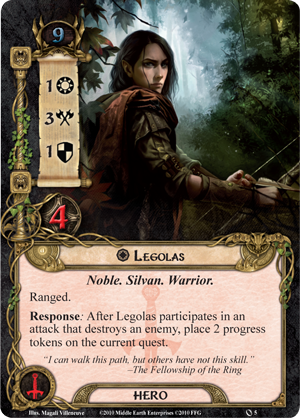 As it happens, Jemma took the Warriors deck – “lots of little men who support each other to fight” – while I was left with “a handful of creatures that want to be made huge”. It was a good choice, on reflection, as the U/G deck definitely had the tougher time of things. 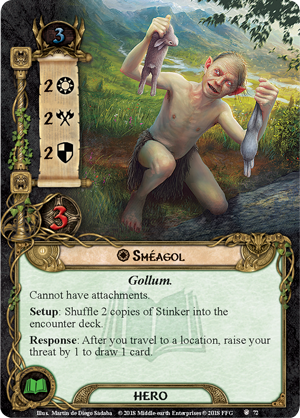 A lot of people on the internets will tell you, when introducing somebody to the game, to stick with just vanilla creatures, and even to avoid Instants and Sorceries for the first few games, instead just duking it out between the creatures you’ve summoned. Stick with mono-colour, avoid all the complicated stuff, and just get the basics down. I disagree with that approach to some extent, as part of the joy of playing Magic comes from that variety that I mentioned at the start, and the combination of cards working together to produce the deck. If you scale these things back, you lose some important parts of what makes the game so much fun, and I think you risk introducing the game as being quite boring. 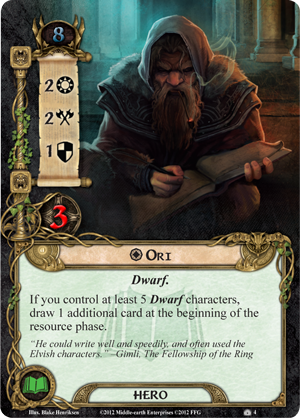 So why don’t you just include some of those cards from the outset? I do agree, though, that you should absolutely stay away from Counter magic when teaching the game. If you’ve got a player trying to figure things out, and all you’re doing is cancelling their stuff, that is just a recipe for disaster. 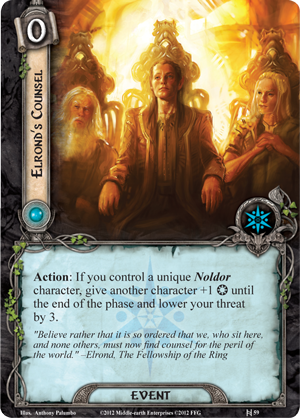 Similarly if they have the Control deck – at even the more basic level, it requires some skill at the game to know what to allow and what to counter. I think you should try to ignore the Stack as much as you can – of course, explain when cards can be played, but try to avoid talking about “in response” and the like. 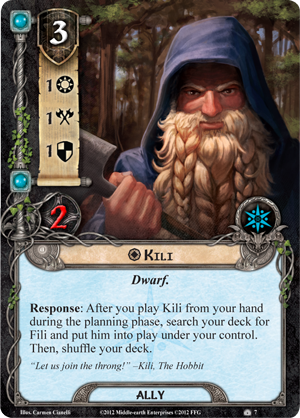 The few Instants that I managed to cast, I played effectively as Sorcery cards, and not as combat tricks in response to blockers being declared – that can be confusing and feel almost like the person doing it is cheating. Something I think that can be quite subtle, and that a lot of people seem to overlook, is to make sure you play correctly when teaching, almost as a demonstration. 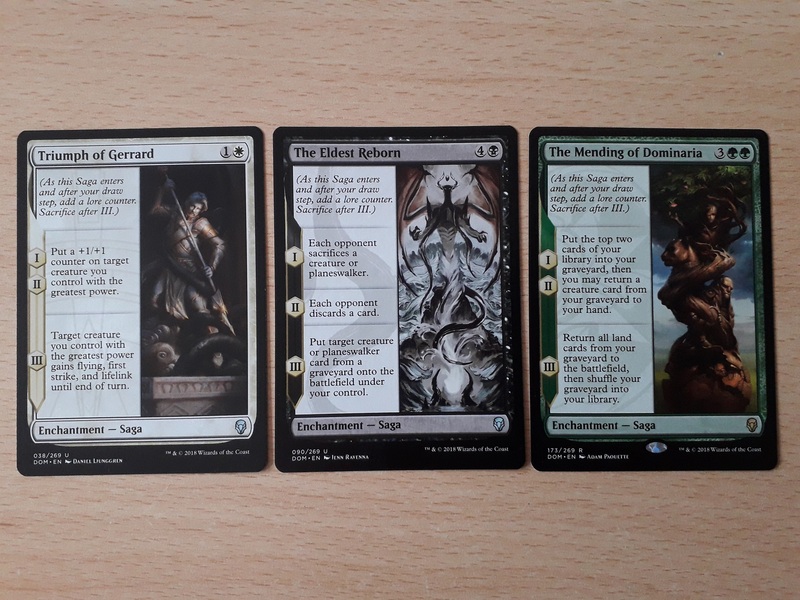 Sure, let the other person order their lands above their creatures or whatever (Jemma actually had her lands on the left, and creatures on the right, which made me itch a little). But make sure your own board is clear, the lands are organised, the enchantments and artifacts are together, the creatures are together, etc. 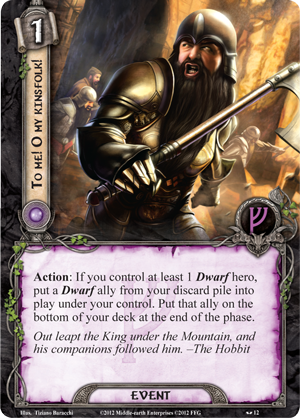 Tap and untap correctly (I’m terrible for just “slightly turning” a card when I tap it…) and generally be a good example of how to actually play! Okay, so sure, keywords can be tricky, especially if you don’t know what they mean. For the B/W deck, there was Deathtouch and Vigilance, and while I took care to ensure Deathtouch instances always included the explanation of that keyword, Vigilance unfortunately was not explained on the card. 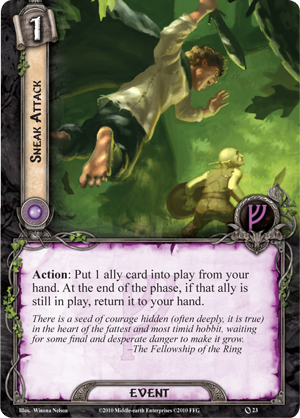 Similarly with the U/G deck, Prowess was always explained wherever it appeared, but there were instances of Flying and Trample that were not explained, so could cause problems when trying to remember. 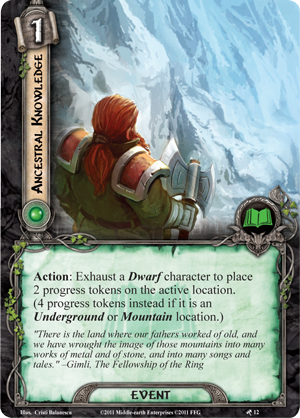 However, with perhaps the exception of Prowess, all of these keywords feature across a very wide range of Magic cards, so I think it’s really important that you get used to them from the start. These keywords are also really quite symbolic of the colours they appear in – Vigilance in White, Trample in Green, etc. It’s important to see that these flying creatures can’t be blocked by non-flyers, so you need to come up with another plan. It makes the game much more interesting than just a case of throwing generic 2/2s against generic 3/3s. Magic isn’t about that, so why give that impression? 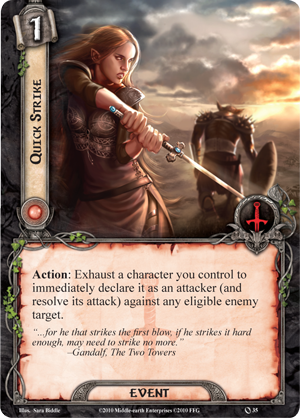 A note about Double Strike though – if I’d thought some more, I would probably have left that card out, so instead chose to explain it as basically doubling the damage dealt, and was careful not to block when doing so. You don’t need to be explaining the finer points of First Strike damage to somebody on their first ever game. A lot of the joy and excitement that I get from this game comes from the interactions between cards, and colours, and I especially enjoy seeing those interactions work across block sets, as well. 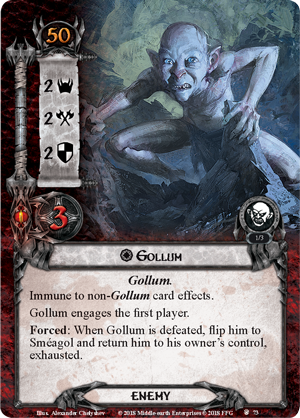 By only including basic creatures and basic lands in a starter deck, you remove so much of that from the game, and run the risk of making the game seem incredibly bland and unimpressive. At the very basic level, even a simple pump spell can make things seem more interesting. 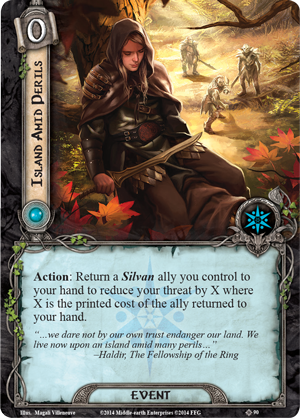 I think the most complicated these introductory games became was when Jemma had a Hand of Silumgar with an Abzan Runemark attached, along with Chief of the Scale and Raiders’ Spoils out. 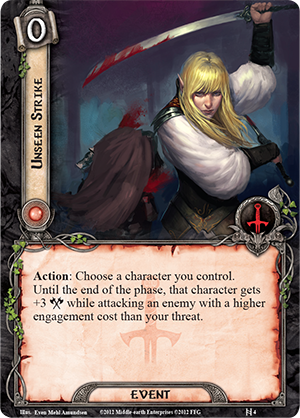 That simple 2/1 Deathtouching Warrior was now a 5/4 Deathtouching Warrior – and then she played Rush of Battle to make it a 7/5 Deathtouch Lifelink Warrior! In contrast, I managed to draw 14 lands almost consecutively, and only had a Vedalken Blademaster out. Should you throw games when introducing somebody new to that particular world? A lot of the advice Warhammer players dish out is that yes, you should. By all means try, and deal out some damage, but don’t play at your normal level and smash face. Well, I think the same thing is true for introducing Magic to people. Don’t try to win too hard – not difficult for me with the U/G deck I was playing, but if I’d been playing the Warriors, I would perhaps have kept back some of the pump spells to make sure I didn’t overwhelm the board and demolish her. I think it’s important to give a new person a good overview of the game, and allow them to play some cards, but it’s equally important to show them that it isn’t going to be a walk in the park. You don’t want someone to think, “Oh, that game’s really easy!” after a couple of games. So by all means, I’ll attack with that massive beast creature that I’ve just dumped some +1/+1 counters onto and pumped with a Titanic Growth. I might even throw some trample in there. 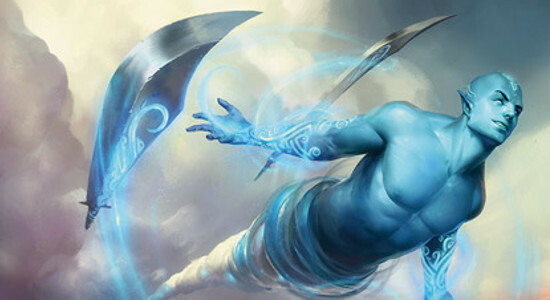 But I’ll also make sure to block with my mana dorks, and put myself behind sometimes. I’m not trying to win a GP, I’m trying to get another human being into playing this game with me! 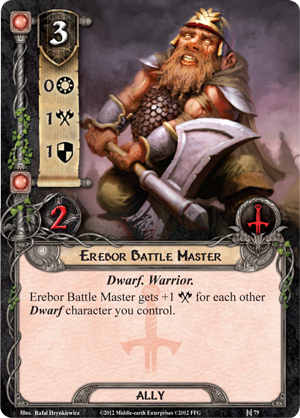 On reflection, the Warriors deck is perhaps a little over-powered, in that it works extremely well. In theory, the Blue/Green Prowess deck should allow you to make creatures enormous, and could be really strong as well, but I think it needs more refinement if that were to happen. 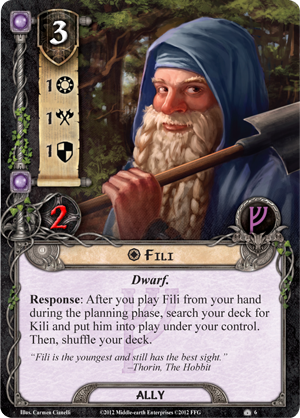 For the first game, we played with open hands, and I was providing perhaps too much advice and guidance, such as who to target with certain cards, which creature to play at which point. I was doing so as fairly as possible, as I wanted to impart some of the strategy and stuff. It also helped that I was land-flooded and she could see that I wasn’t being nice, but that I couldn’t actually play anything to respond. For the second game, we went with the standard approach, although Jemma did still ask questions about if a certain play was possible. Warriors are fun, and the deck is very tight-knit, but it did become quite confusing for her when trying to remember who was buffing who, and how they were doing it. 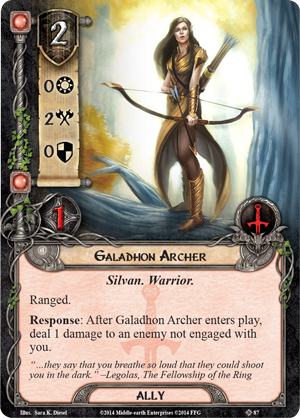 However, for someone who freely admits she is no good at the strategy, she made some really strong plays during that second match, which I think vindicated my choice of not using just generic decks to play the game. 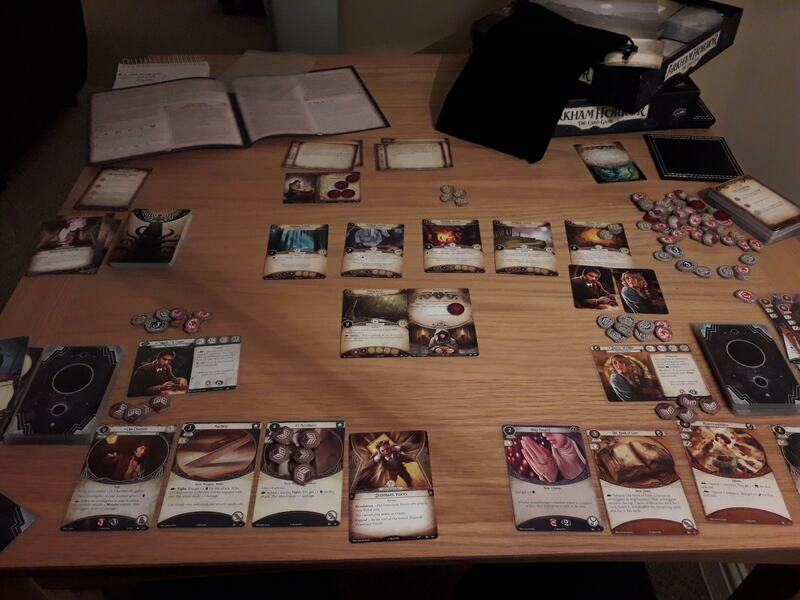 When we’ve been playing Elder Sign and Eldritch Horror before now, she has made very good calls on what we, as a team, should be doing, but I think the fact that she was suddenly playing against me in this game made her feel like she couldn’t deal with it. Persistence showed she can, though, and so I hope we’ll get to play some more soon! Have you tried to teach someone Magic? How did it go? I’d be interested to read your comments below! !